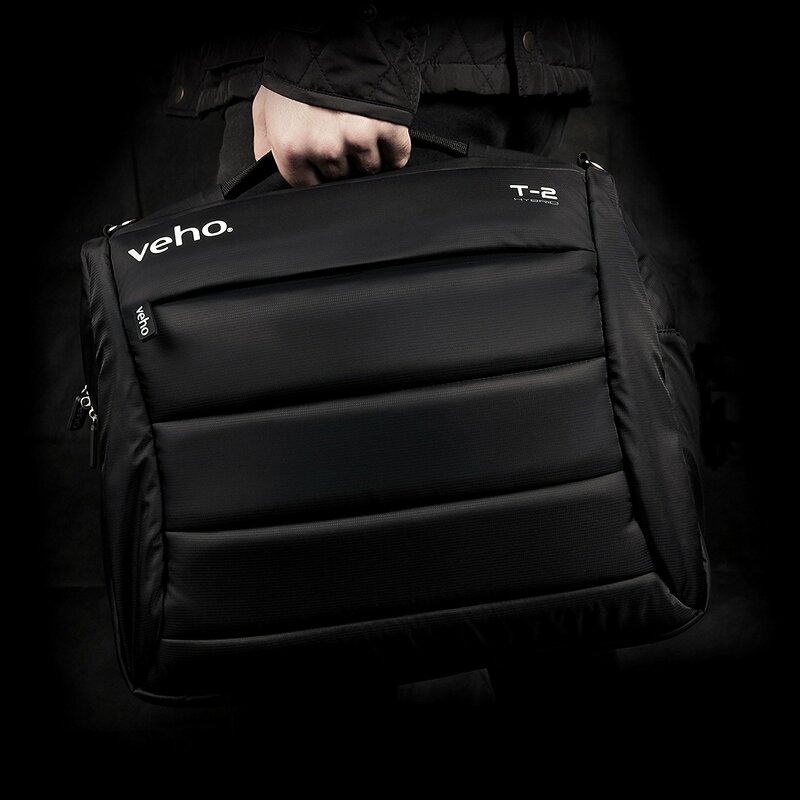 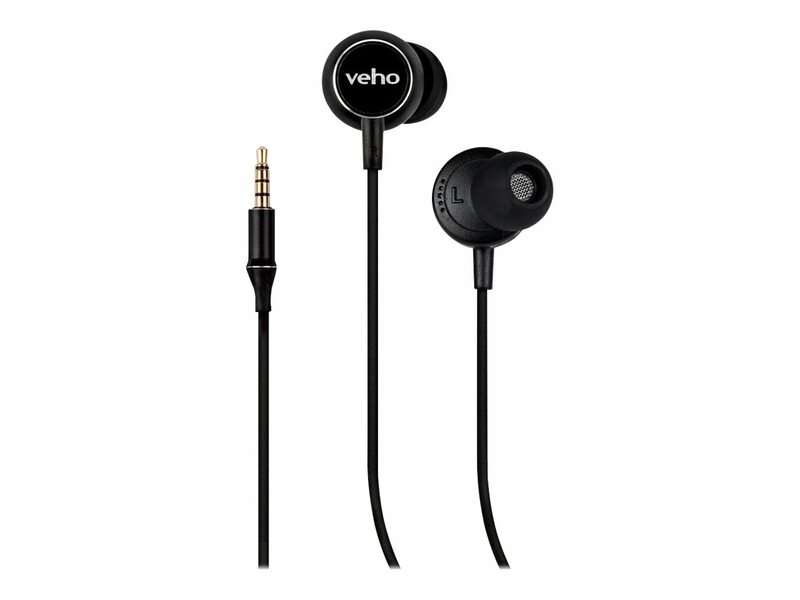 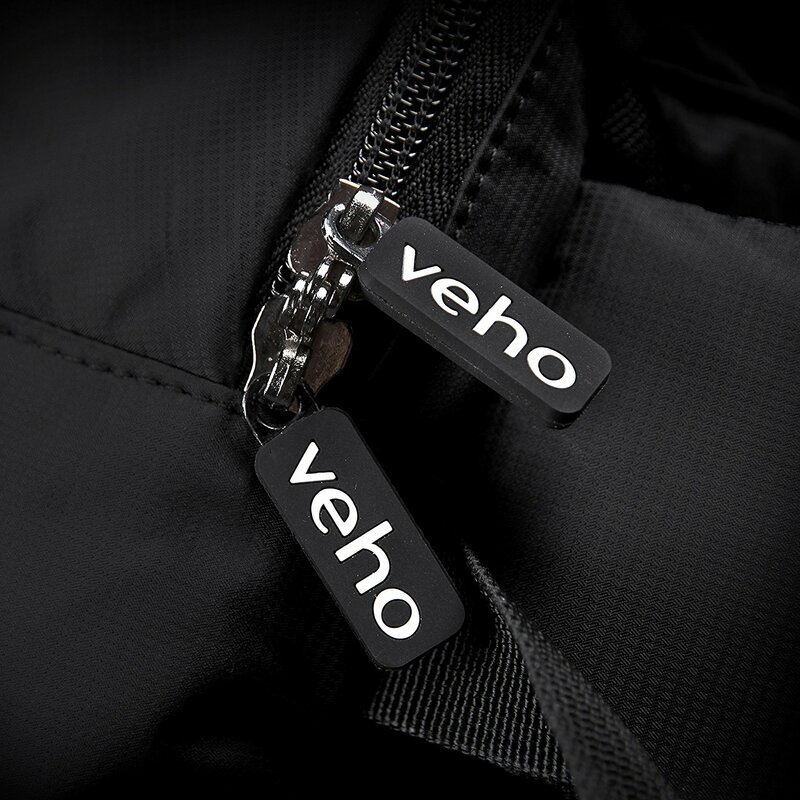 This Veho T2 hybrid super padded laptop bag incorporates different handy carrying possibilities. 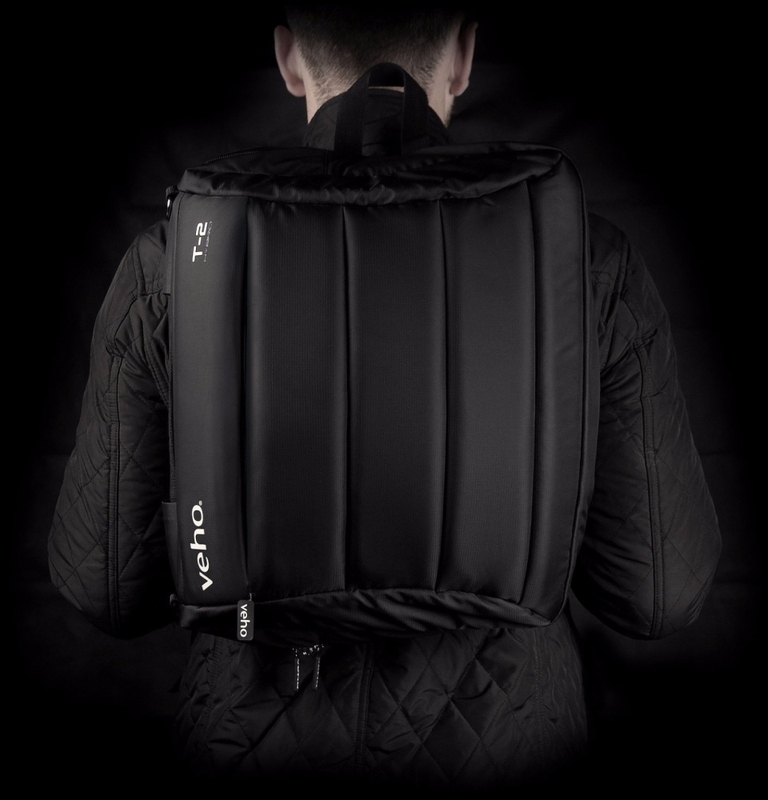 It is designed with the opportunity to either carry as a traditional laptop bag with a handle or shoulder strap as well as rucksack straps to convert the T2 into a rucksack. 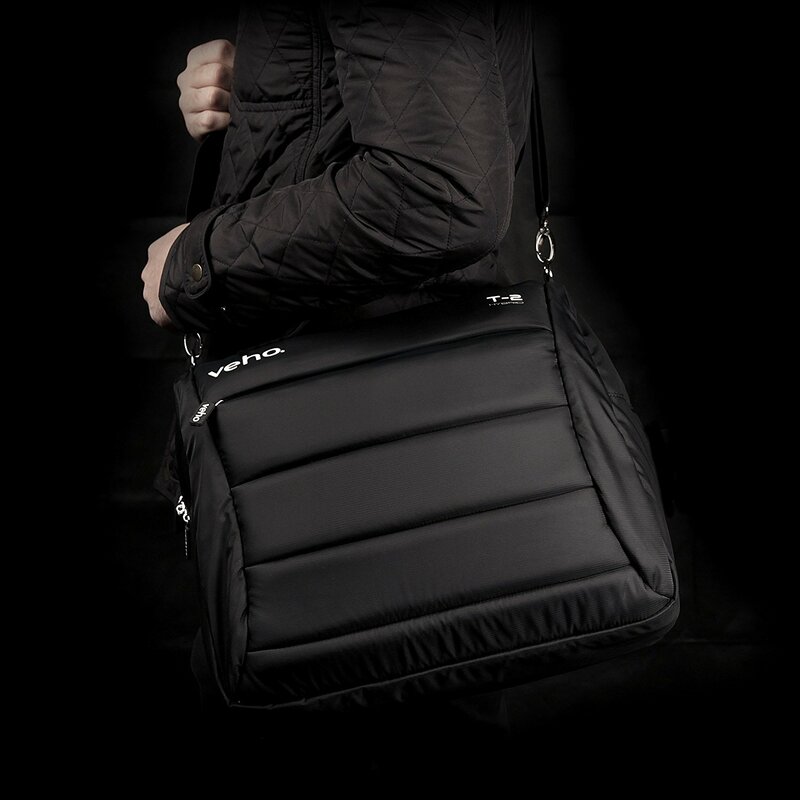 The rucksack straps conveniently tuck away when the T2 is used as a conventional bag. 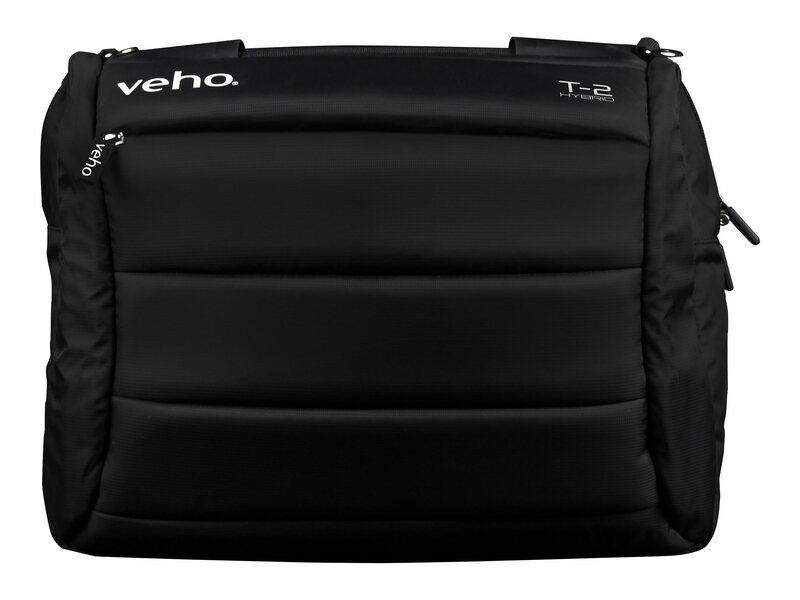 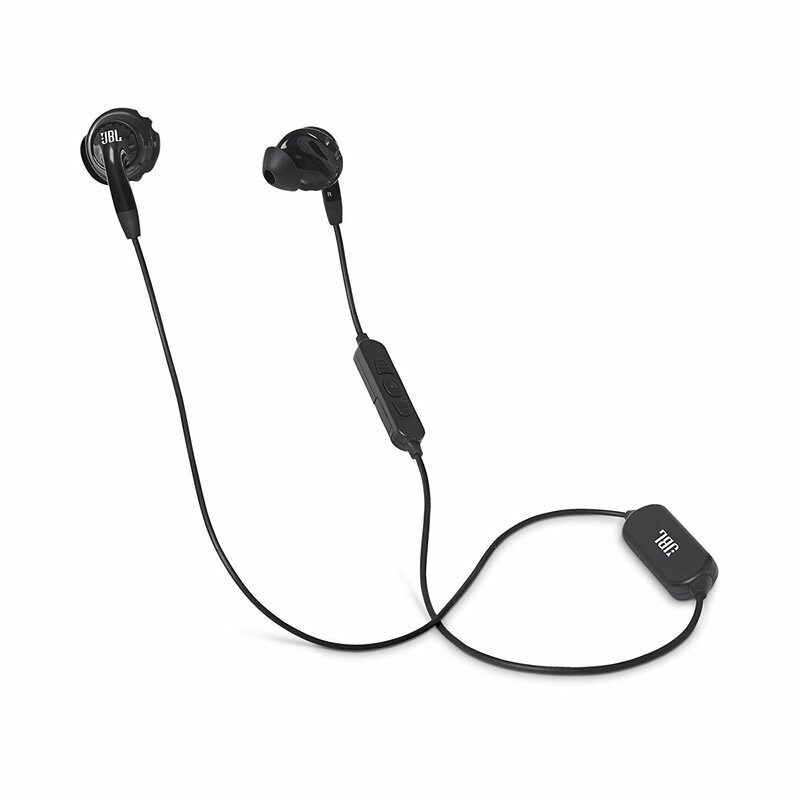 The T2 also has the conventional sleeve to slot over a carry-on flight bag handles for easy transportation through airports. 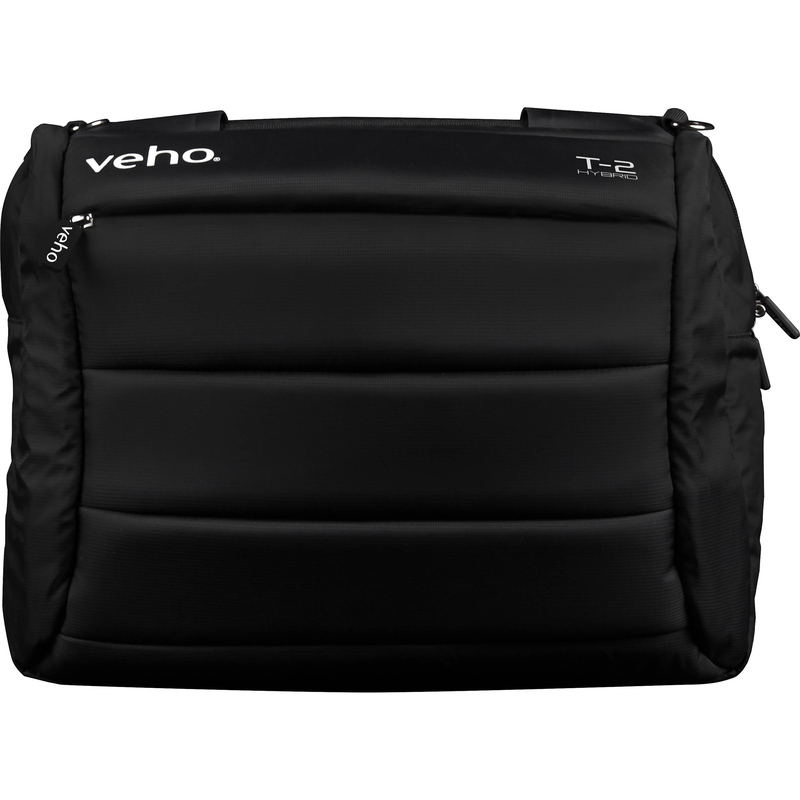 The T2 offers your IT equipment ultimate protection with a super padded exterior and with inner padded compartments for a large laptop and tablet. 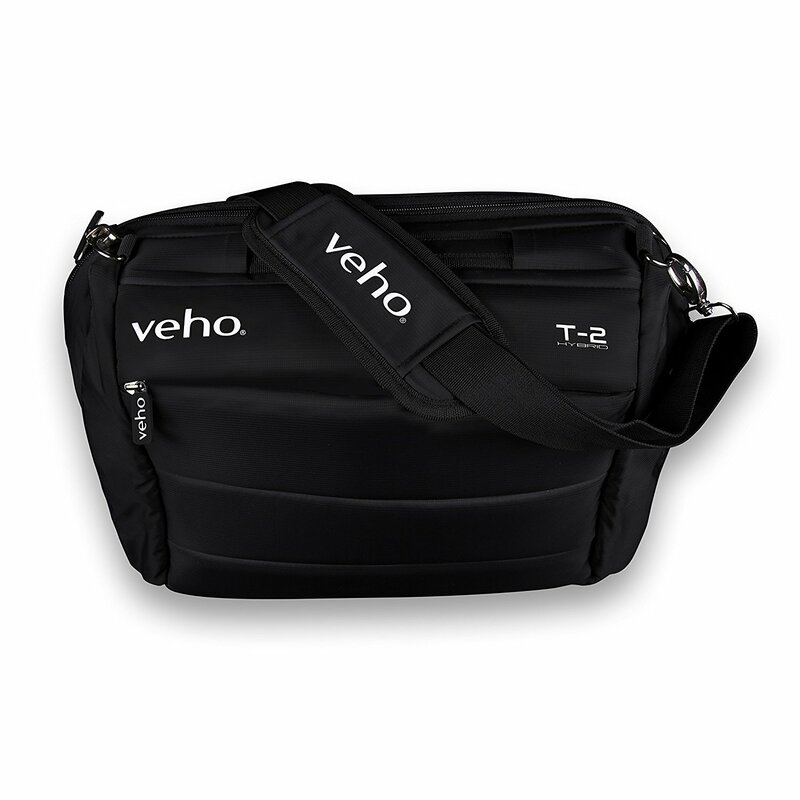 Even when fully loaded with tech the T2 offers additional space for notepads and other business essentials both in the main compartment and the additional outer zipped compartment.